French Whore’s Perfume is a term coined to certain Bowmore bottlings that was considered to be of very poor quality due to notes of lavender, soap, violet and other strong perfume fragrances. It is said that the notorious era of FWP (French Whore’s Perfume) stretched from the early 80’ies to the early 90’ies. 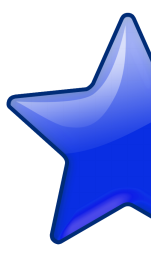 This leaves this edition in the danger zone and I actually wish I hadn’t heard about FWP as it prevents me from being completely unbiased in this matter. So should I pass this bottle on to my grandmother or is it worth a space on my shelf? Phew! This bottle has not been compromised. Or maybe I should say not completely compromised because the floral fragrances are certainly present, just not to the extent of ruin. Considering that this limited edition 1992 vintage single malt has aged in bourbon casks for six years and then ten years in Bordeaux wine casks there is no wonder that floral and fruity notes would appear on the palate. With most Islay whiskies the sweet fruity flavors that may be present are often concealed by a heavy layer of peaty smoke. This is not the case here however and I am actually a bit surprised by the relative absence of the familiar bonfire taste. Instead of smoke you are overwhelmed by waves of seasalt, pepper, and minerals; especially towards the finish. 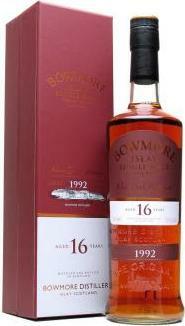 I find the entry more round, creamy and gentle with hints of sherried fruits and walnuts. I really like the balance in this single malt. VERDICT: This Bowmore has not been FWP’ed and gives you a unique experience with its combination of maritime notes and red fruits. It packs a punch with its 53,3% abv. yes, but not enough to justify adding water in my opinion. All in all a good Islay dram. Martell, the grandfather of cognacs, dates back to 1715 and is one of the four biggest houses. Baked banana dipped in vanilla, cigar traces, citrus, roasted nuts and a variety of dark fruits is what you can expect from this XO. It is much more on the fruity side compared to Hennessey XO but still has some masculine features in the form of spices, traces of cigars and an ash fade. It is more comparable to Martell Cordon Bleu I would say. Still while Cordon Bleu is a closer resemblance there is also a significant gap between these two. 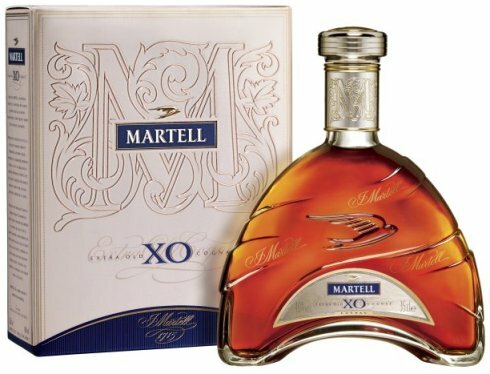 Martell XO is fruitier, spicier and not as soft as Cordon Bleu. Even though there is more depth to the XO I still prefer Cordon Bleu or, if I had to choose between other XO’s from the big houses, Hennessy XO. VERDICT: It definitely deserved its silver medal at the IWSC last year (2012) but I still don’t think it can compete with Hennessey XO or even Martell Cordon Bleu. When referring to the quality of cognac young age is commonly associated with inferiority. This is not the case with Ma xime Trijol Elegance however. With only 10 years on its back Elegance is the youngest in the family but has still managed to win gold in competitions like the International Spirts Challenge in London 2005. 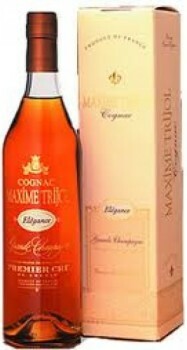 Although young, Elegance is a pure Grande Champagne cognac and is a worthy adversary to most V.S.O.P.s and even some XOs. The palate entry is led by a dry-yet-fruity medium body with delicate notes of under ripe pears. Creamy vanilla appears followed by a soft bite that could only be expected by a cognac of this age. 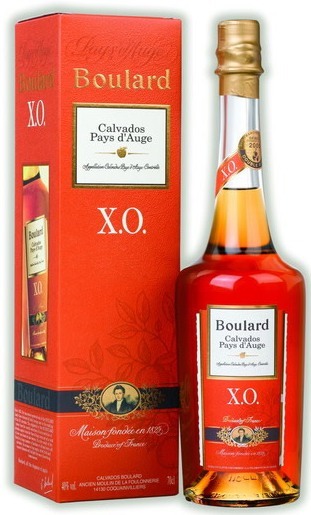 There is surprisingly good complexity and depth something I find rare among younger cognacs. Comparing price to age I can see why some people would be put off. I must emphasize though that Elegance is of good quality and worth every penny spent. VERDICT: When comparing this to the available range of V.S.O.P.s I find it slightly superior to most. That being said you can get a cheap XO (but not necessarily of better quality) for the price of a single Maxime Trijol Elegance. I definitely have a sweet spot for bourbon and this one quickly gained my admiration. It is produced by Beam Inc. in Kentucky and is named after Abraham Lincoln’s boyhood home Knob Creek. Because it has aged nine years in charred American white oak it has absorbed more sugar in the wood than younger bourbons. This sweetness really comes through and I guess this is partly why I love this particular edition. That said, the sugary flavors are well balanced with oaky and to a certain extent floral notes. This works very well. You can a lso find syrup, spicy rye, and small amounts of caramel in here. At 50% abv. you would expect it to be rather harsh and hard to drink on the rocks. This is not the case though. Still I have a tendency to add a few drops of water just to get rid of the edge. VERDICT: With 50% abv. Knob Creek does not reach the broad audience. A shame if you ask me. It has the perfect balance between woody, sweet and floral notes. In my opinion this is one of Kentucky’s finest. Flor De Caña, one of the most praised rums in Latin America! 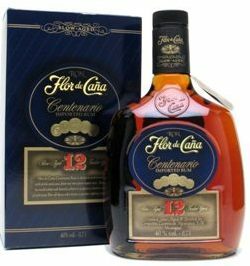 It is rums like the 12 year old Flor De Caña that makes me start questioning the integrity of my taste buds. Sometimes, I have noticed, you just have to force yourself to like things. Like with eggplants, humus, cabbage, cauliflower and asparagus (I still haven’t gotten completely used to these long weird green things). It took me years before I actually started to enjoy these vegetables. I guess the same goes for spirits. But it is not like I haven’t given this Nicaraguan rum a chance. Now, a half bottle later, I still haven’t been able to fully appreciate the supposedly outstanding flavor of Flor De Caña. So I give up. First let me state that I don’t find this rum to be of poor quality. Not at all. But I do think it lacks character. In addition it is very light bodied, almost watery, and the finish is one of the briefest I have encountered. On the palate there is burnt vanilla and allspice but that is about it. VERDICT: I really can’t see why this particular bottling gets so much attention. 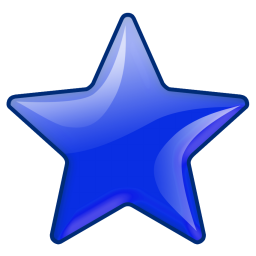 It is not like it is bad in any sense but at the same time I don’t find it remotely impressive either. Oh well again I am reminded about the subjectivity of taste.